Home/Tech/Internet/Virtual Private Network: How does VPN Work? VPN stands for Virtual Private Network. It is a connection method that helps to add security to your public network as well as private networks, such as for Wi-Fi Hotspot and the Internet. Incorporation Virtual Private Networks are most often used to protect the sensitive data. A VPN or Virtual Private Network works as a secure tunnel between two or more devices. From the blog of Anonymster we read that private web traffic is very secure from snooping, interference, and censorship by using VPNs. If your connection is less secure, then by using a Virtual Private Network you can create a safe and encrypted connection. It is the best technology which was developed as a way, which allows the branch offices as well as the remote users to access their corporate applications and other resources very securely. At first, VPNs can seem complicated to use. But these are actually very easy to use. Virtual Private Networks, allow us to securely use a private network and you can share data remotely the available private network. VPN networks are also increasingly becoming very popular among individual users. 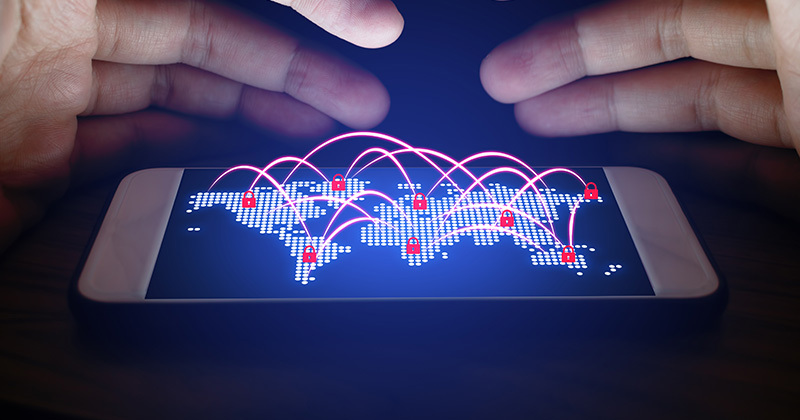 VPNs use a combination of dedicated connections and encrypted protocols for spoofing of their physical location by generating Private to Private (P2P) connections. The user’s actual IP address is automatically replaced by VPN provider. It allows them to bypass content filters. So, suppose you are living in America but you will appear in India. The internet is basically a connection of server which is responsible for storing a number of websites and serve them to each person who wants to view them. VPN Provider: – You will find a drop-down box, then select the name of the VPN which you want to use. Name of Connection: – Add the VPN name on your computer. Name of Server and Address: – Change or enter the VPNs server address. Type of VPN: – Enter or Change the type of the type of the connection. Type of Sign-in Info: – From here you can select your Sign-in type. For example, You want that it should ask for password or not. Username: – The username is optional. If necessary, you can change your username which you for signing into the VPN. Password: – If you want, you can change the password which you use to sign into the VPN. These days everyone is using VPNs, whether you are connecting to Computer, Internet or your Smartphone. Once you have settled a company, the very first thing you have to do is download the company’s app. You will found a downloading page on the VPN Server’s website. Move forward and download the app for your mobile as well. You must want to protect as many of your devices as you can. You just have to pay only one subscription fee for a certain number of Licenses. The number of licenses you can generate from one subscription is five. After that, you can use the VPN services on any device for which it provides apps. After installing the app, you have to fill out the Login Form. Mostly, there is just a username and password, which you created while signing up for the service. 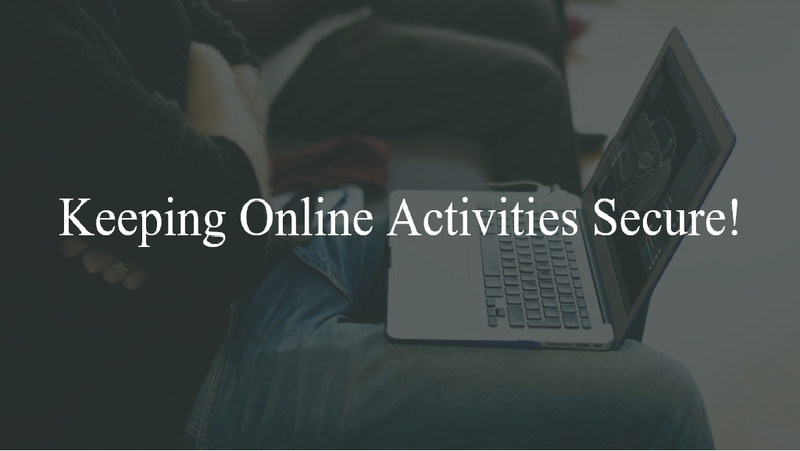 Some companies may provide you a different username as from your billing credentials, in order to provide more privacy. When you are logged in, your VPN app will automatically connect the VPN server closet directly to your current location. This will provide a better speed with a VPN. Now your all information is being secured under the VPN Server. You can also access the VPNs services without installing the VPNs Company App. You just have to configure your device network setting to connect directly to the VPN services. Your security enhances when you connect through the network using VPN. VPN can provide you an IP address from another country, whenever you need. When a VPN solution is implemented, the Bandwidth and efficiency of the network are automatically increased. You will get a better performing network. VPN can hide your IP address and can replace it with a different country. When you purchase a VPN network, its maintenance cost is very low. 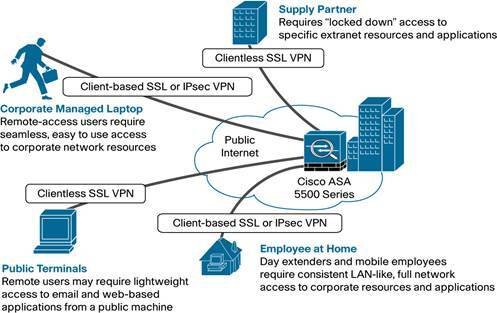 Secure your network with the Virtual Private Network and enjoy a secure and open internet by connecting to multiple servers.